Guests sip cocktails, cheer on their favourite teams and take-in the cool breezes at the grounds of Apes Hill Club, the world-class polo, golf and tennis community overlooking Barbados’ pristine West Coast. While March 26 marked the event’s second year running, an international buzz about Polo Under the Stars has guests planning next year’s visit for the Easter-time affair. Big-name sponsors such as Virgin Atlantic and Digicel support the teams who keep the night action-packed. Barbados is truly unique in this regard. This Caribbean island is not only loved by sun-seekers from around the globe, but consistently captures international appeal for riveting events throughout the year. Whether it’s sailing, car racing or horse racing, Barbados has something for everyone to enjoy. 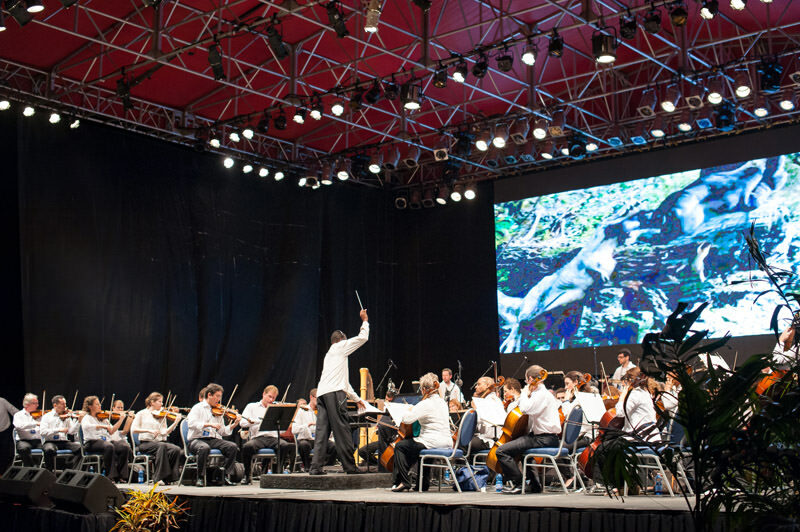 If you’re keen on a new experience, locals and visitors can also enjoy the Classical Pops Barbados Festival at Apes Hill Club every December. 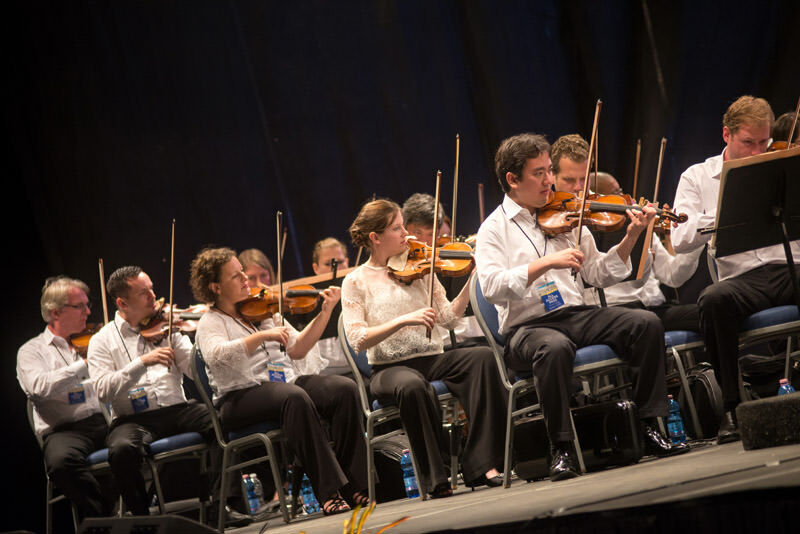 Classical Pops presents an orchestra that performs both classical works as well as contemporary music by some of the world’s most esteemed orchestras, including the Boston Symphony Orchestra and The Philadelphia Orchestra. Apes Hill Club is planning a not to be missed three-day event in February 2017 to celebrate the opening of the only true Country Club in Barbados which will be open from Summer 2016. Interested in the Apes Hill Club lifestyle? Browse the luxury properties for sale at Apes Hill or consider these long-term rental properties. Want to learn more about polo in Barbados or interested in taking a lesson? Call Apes Hill Club to schedule a polo lesson or call them for more information at 1-246-262-3282.